People are flocking to Australia in their hundreds of thousands, as savvy entrepreneurs are beginning to realise just how powerful the country is. Home to one of the world’s most robust economies, with an unmatched 27 years of economic growth, there are very few nations with more exciting opportunities. What’s more, thanks to its truly dynamic industries, such as financial technology (FinTech) and natural resources, the country offers something to suit everyone’s niche, specialism and business goals, encouraging more foreign investment. Australiance summed up the economic forecast for Australia in 2019, click here to read it. Whilst entering and finding success within the country is possible, it requires hard work, the right business strategy, a good start-up model and a talented team of experts. 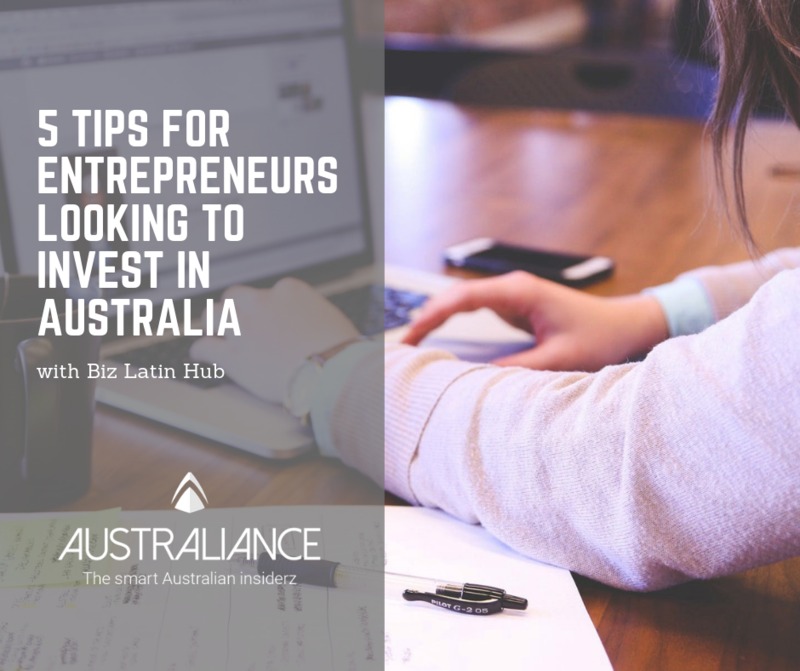 Below, we’ve rounded up some essential tips if you’re looking to invest in Australia and take your business to the next level. 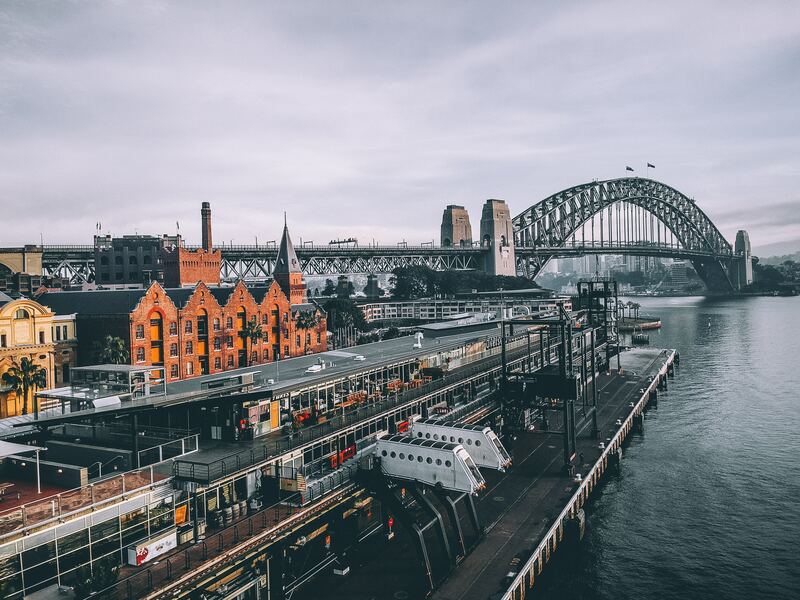 One of the reasons why so many entrepreneurs head to Australia to invest is because of the country’s success across a wide and diverse range of industries. Indeed, the country is considered to be globally successful in five key industries – natural resources, food, education, tourism and financial services – and government and foreign investments are driving even more sectors to the top, making the country a worldwide powerhouse for talent, investment, and growth. Its mineral and agricultural resources, for example, are in high demand in Asia, where Australia has seen significant growth over recent years. According to SBS News, three of the country’s top trading partners between 2016-17 were in Asia – China, Japan, and South Korea – bringing in an eye-watering $248 billion in trade annually. For entrepreneurs, figures like those really do speak for themselves and offer gaps in the “rocks and crops” markets. Whatever your niche, get to grips with the industry and understand local and international competition, before weighing up your pros and cons and finding a gap in the market. 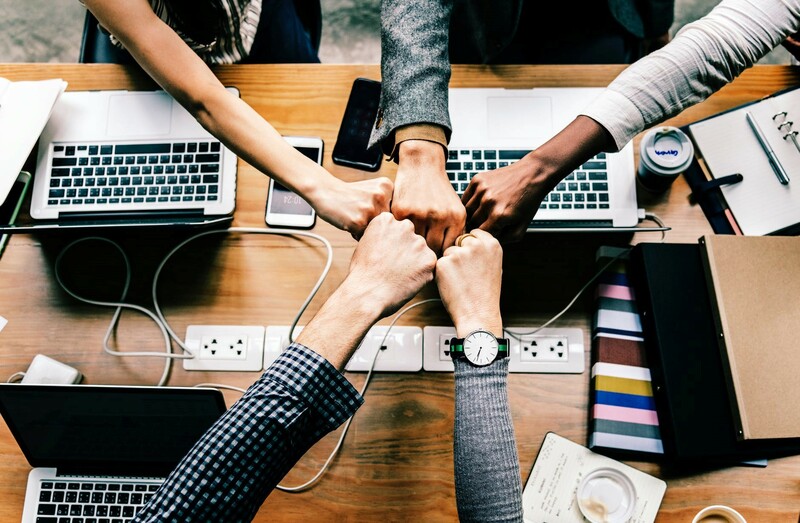 Your business does not need to be unique or offer something different from your competitors, but you do need to find a way to secure contracts or convince consumers to choose you – that might involve an extensive marketing campaign or the buy-out of a rival, so get thinking. Whilst a company incorporation Australia is a relatively affordable and simple process, the truth is that there are lots of things you need to take into consideration – especially as a foreign investor. Getting started as soon as possible, and incorporating your business, whether you’re a sole trader, a partnership, a company or a trust, will allow you to grow and expand as soon as you step foot off the plane. Of course, there are ways of getting around incorporating a business, such as using a professional employer organisation until you get your feet on the ground, but going by the book and incorporating from day one is best, as it will save you time and money and allow you to forge business relationships from the start. Speaking of business contacts, it’s important that you work hard to network as soon as you can. There are thousands of Australian entrepreneurs and foreign investors in the country, but networking and meeting real people helps you to stand out, increase brand awareness and get ahead of your competition. Start attending networking events within the country, and aim to meet as many locals as you possibly can. In today’s times, where people catch up on LinkedIn and Skype, it’s good to go the extra mile and chat over a coffee or a boardroom table to show you’re a true professional and you care about making partnerships with others. As well as attending networking events and one-on-one meetings, use social media to find people who might be interested in stocking your products or reselling your services, buy some business cards and hand them out to everyone you meet, and do your own research to find people you should be networking with. Think big suppliers, manufacturers, retailers and exporters – the more people that you know and can network with, the better the results. Australians may not be too different from people in the United States or the United Kingdom – indeed, they watch the same television shows, laugh at the same jokes and speak English – but it’s important to understand the country’s culture. Business success is all about working with the right people, and knowing how to treat and talk to those people. Australians are known not only for being laid back but being straight-talking. If they’re not interested in your products or working with you, they’ll tell you to your face, so learn to grow a thick skin. Australians are also very modest and don’t have time for people who big themselves up too much, so never appear overconfident or cocky when you’re meeting a potential client or staff member, or they’ll likely want you to go away. Finally, remember to be informal, be relaxed, and don’t take yourself too seriously – of course, you should be respectful, professional and on-time, but you don’t need to adhere to the formalities you might expect in other cultures. One final tip we’d like to offer is finding the right talent. No successful business would be where it is today without making strategic hires and finding people who are not only good at what they do but care about making a difference and having a real impact. This means that you should take time during the recruitment process, and foster a great company culture by defining clear values, looking after your staff, and ensuring they’re rewarded handsomely. There is so much to consider when launching a new business in Australia, but one thing is for certain: whether you’re new to the business world or you’ve been working in the same niche for fifty years, the country is one of the world’s most lucrative and exciting. Don’t delay: get started on your international expansion today, and your future self will be very thankful! Special thanks to our partner Biz Latin Hub for their great content. Visit their site for more informations.